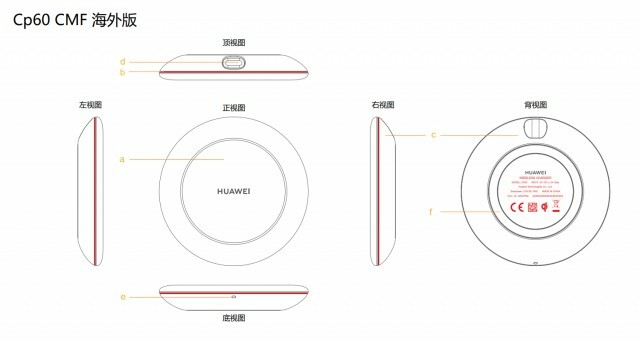 The Huawei Mate 20 flagships will bring even more powerful wired charging than SuperCharge. Even better, they will support wireless charging, which is currently available only on the Mate RS Porsche Design. Digging into the FCC documents, we find some impressive numbers. For one, the wireless charger delivers up to 15W of power. That matches the fastest Qi wireless chargers on the market right now. But if you really need to top up the battery in a hurry, the wired adapter is rated for up to 40W of power – 4A at 10V. That’s a big jump over the current 22.5W SuperCharge and a match for Oppo/vivo’s Super VOOC. It’s not clear whether both the Huawei Mate 20 and Mate 20 Pro will support these fast charging modes. We’ll find out on October 16 when the new flagships are unveiled.